Rock It!, 2 player games, Play Rock It! 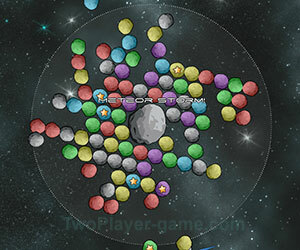 Game at twoplayer-game.com. Use the mouse to aim and shoot. You can move your ship by dragging it, or by using the left/right arrow keys or A and D keys.